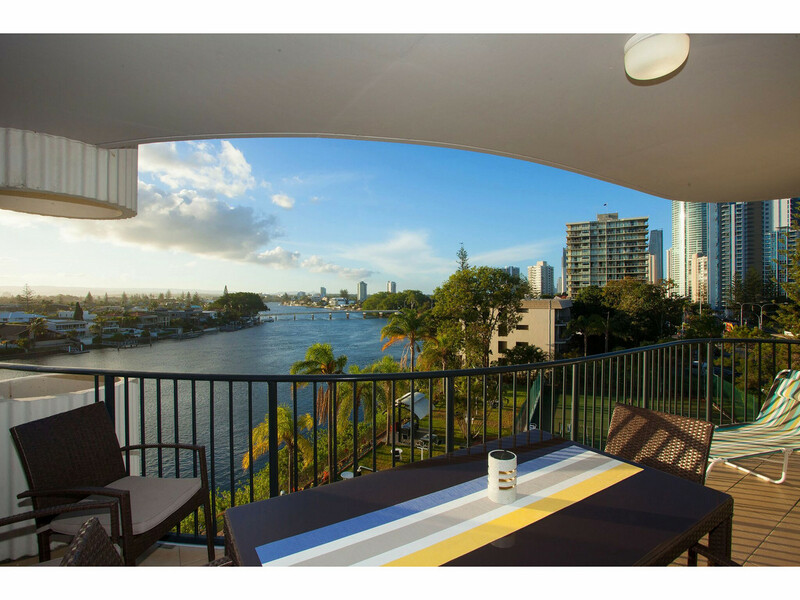 Owners of this magnificent riverfront apartment have purchased elsewhere and want this sold! 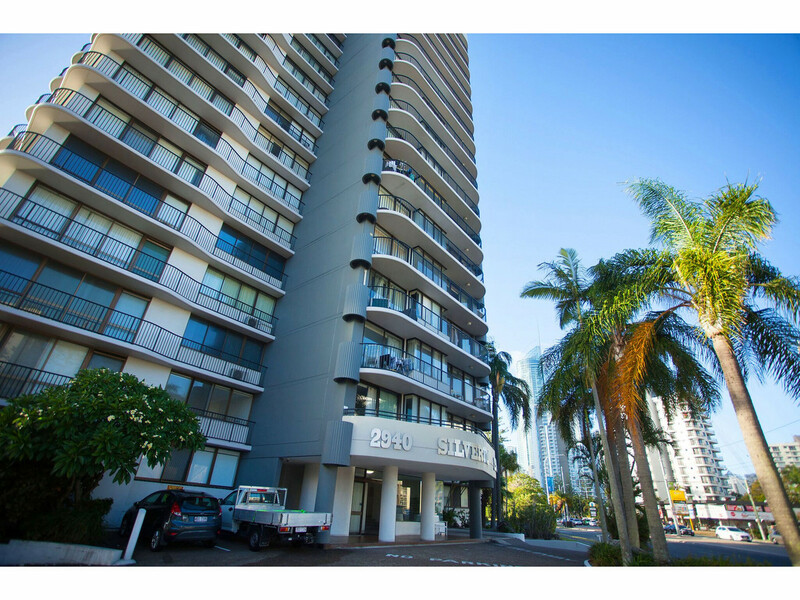 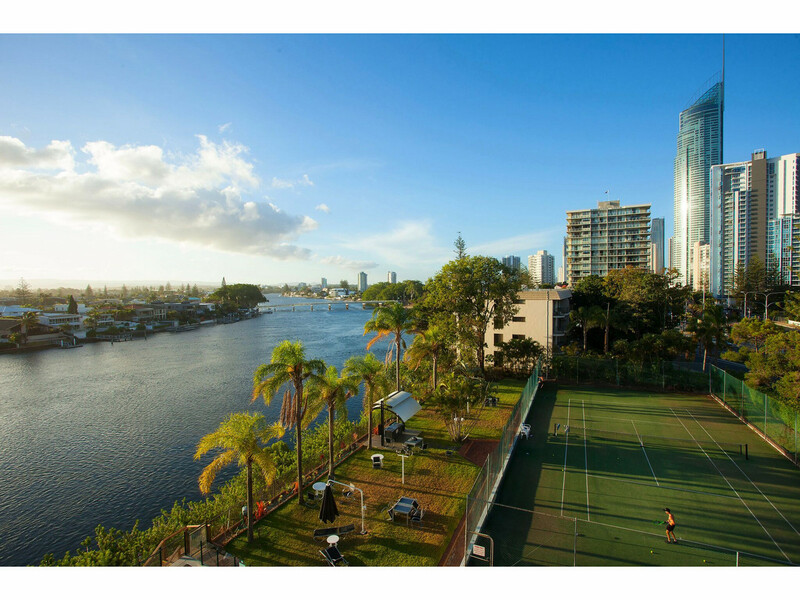 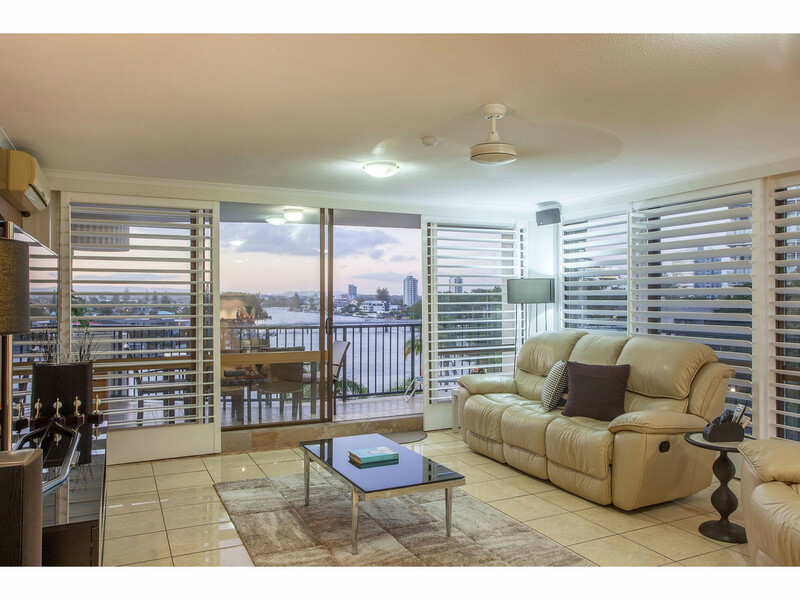 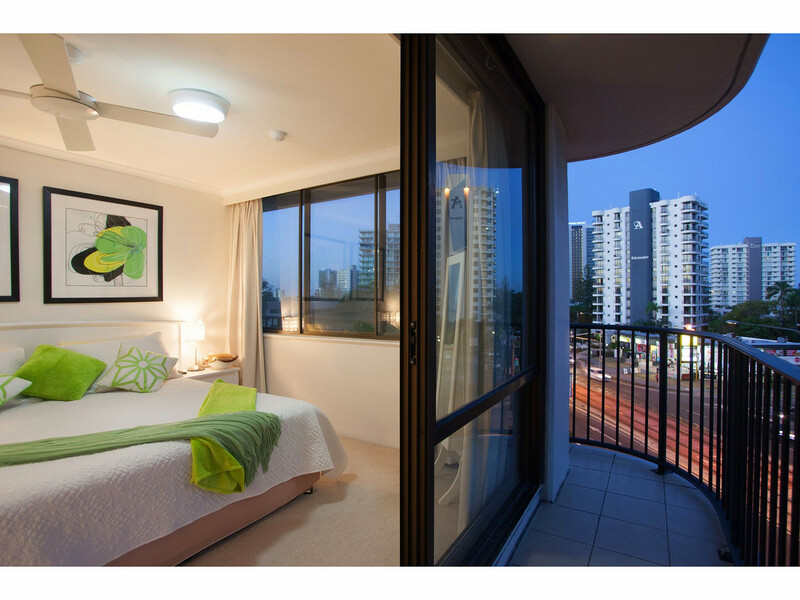 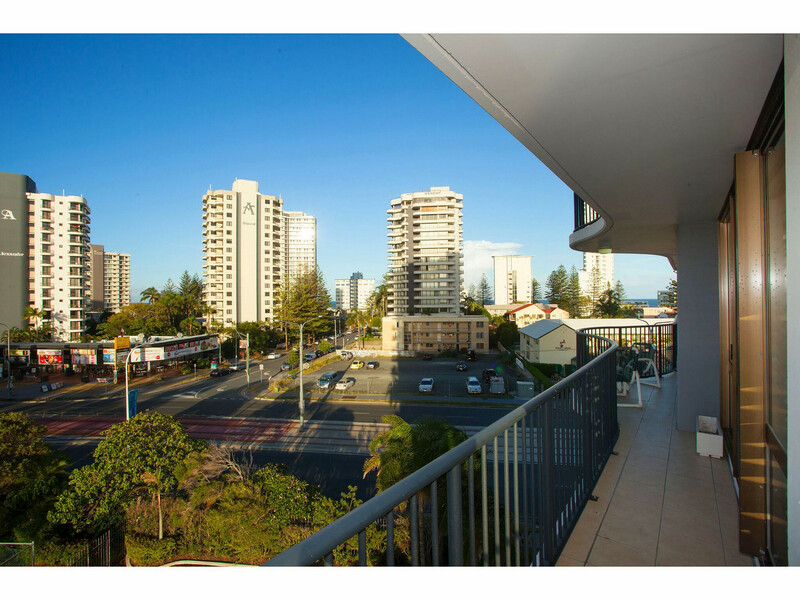 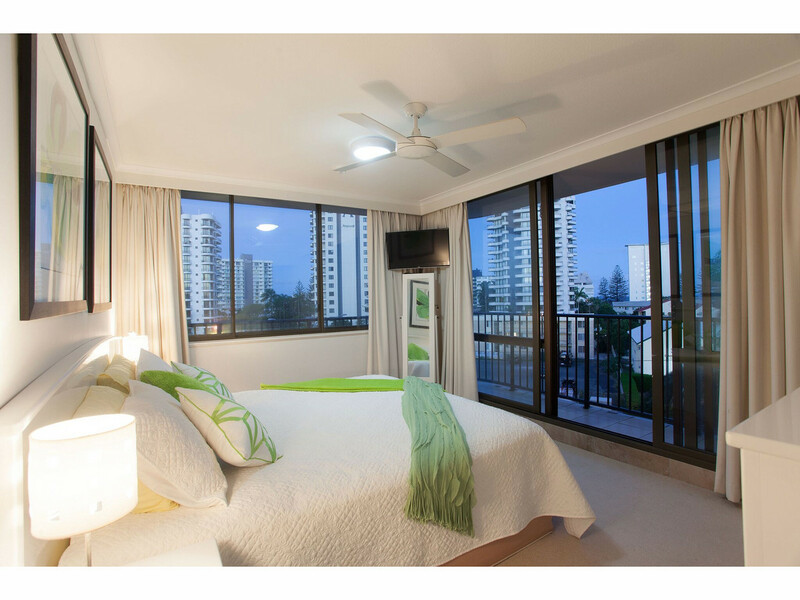 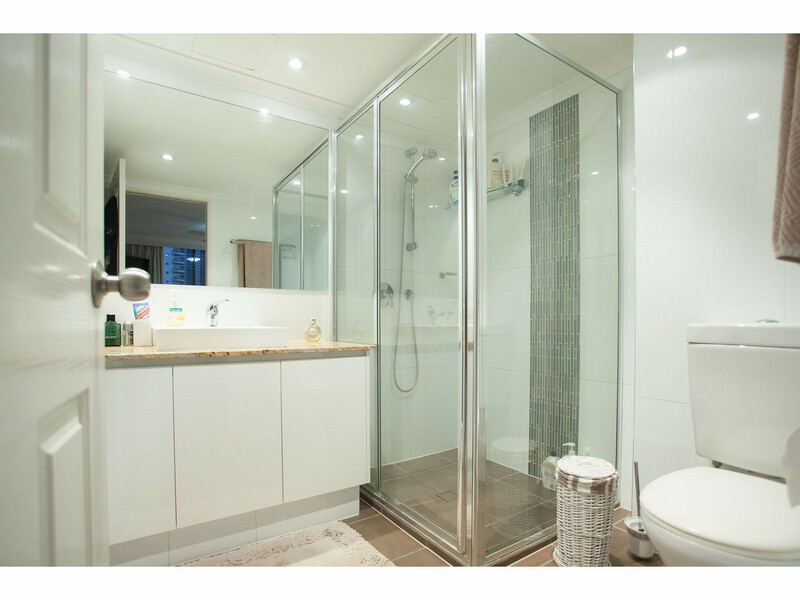 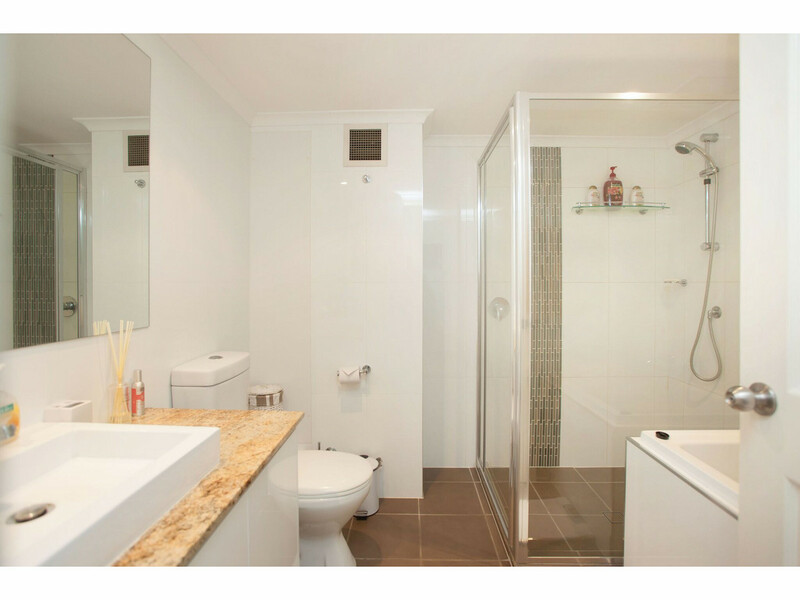 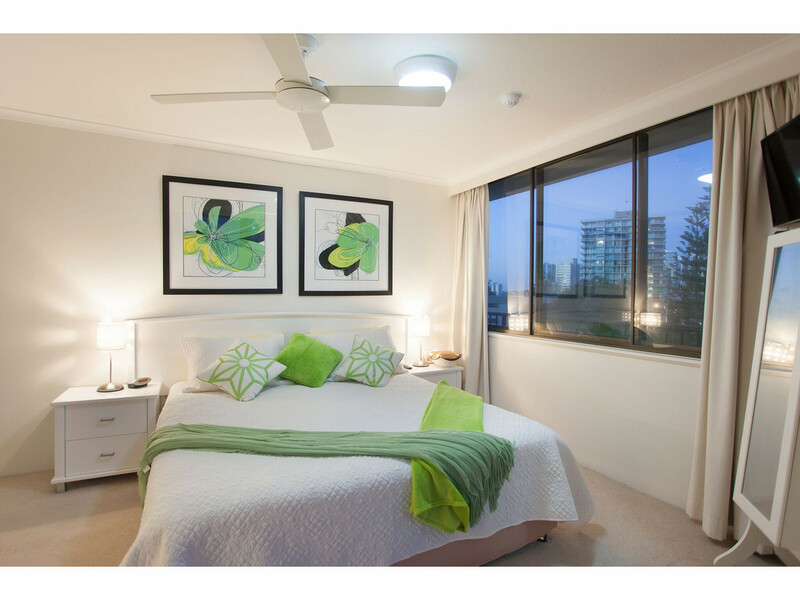 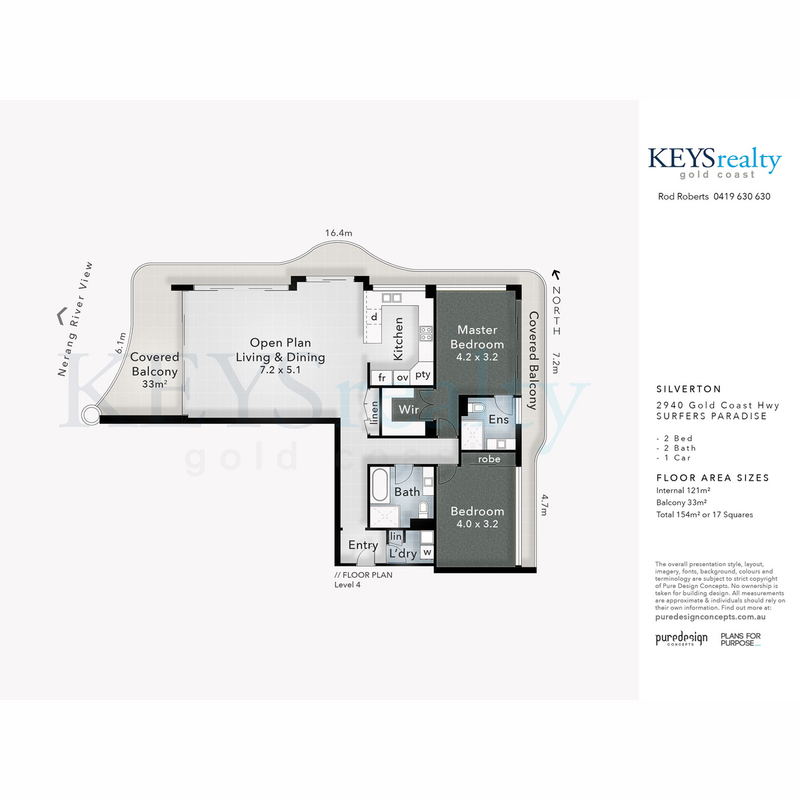 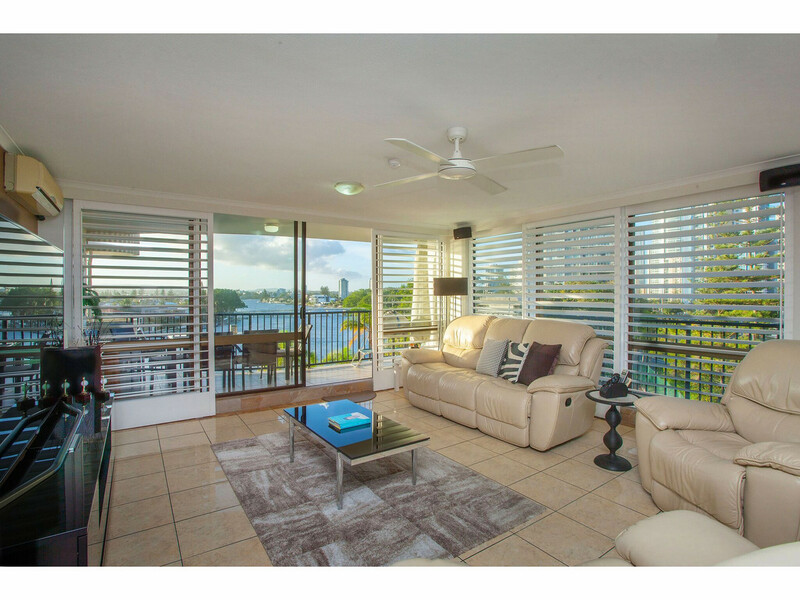 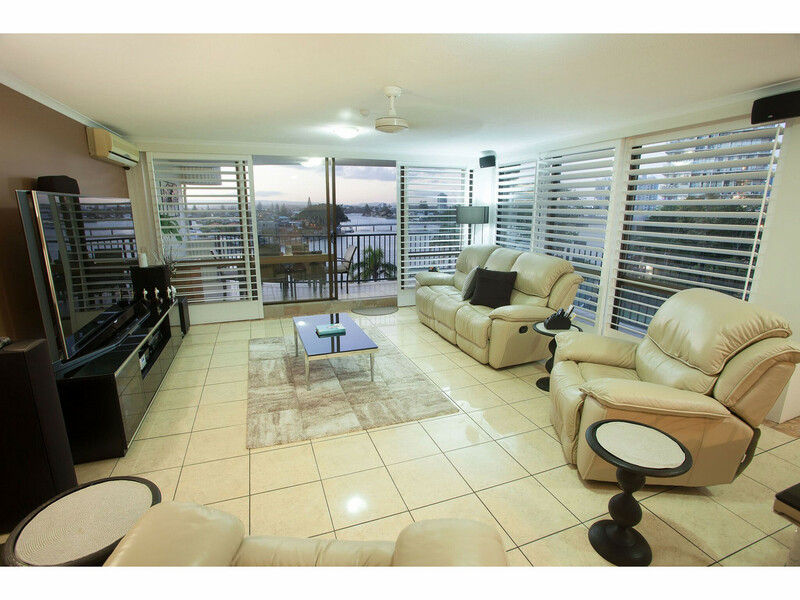 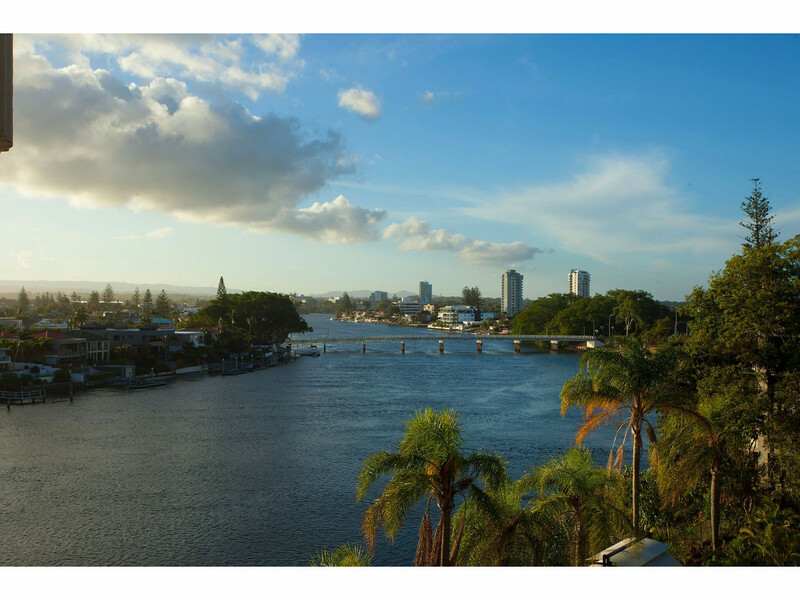 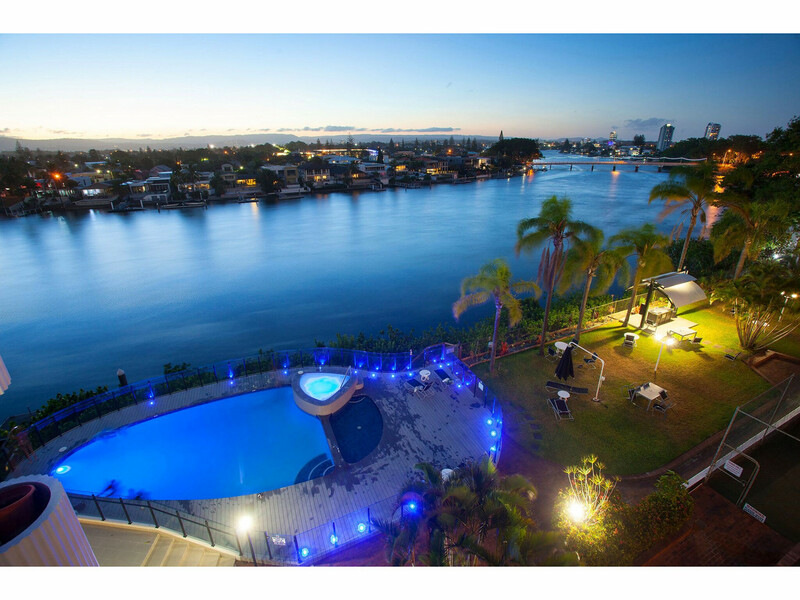 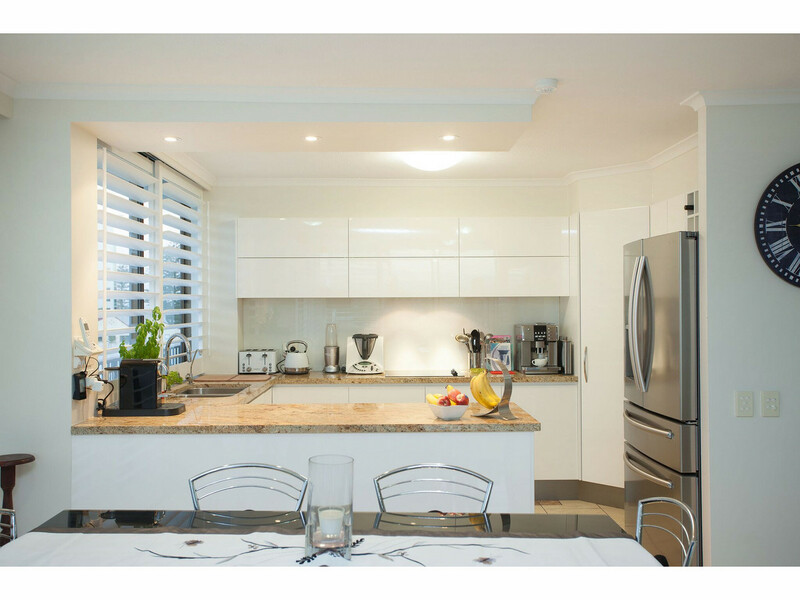 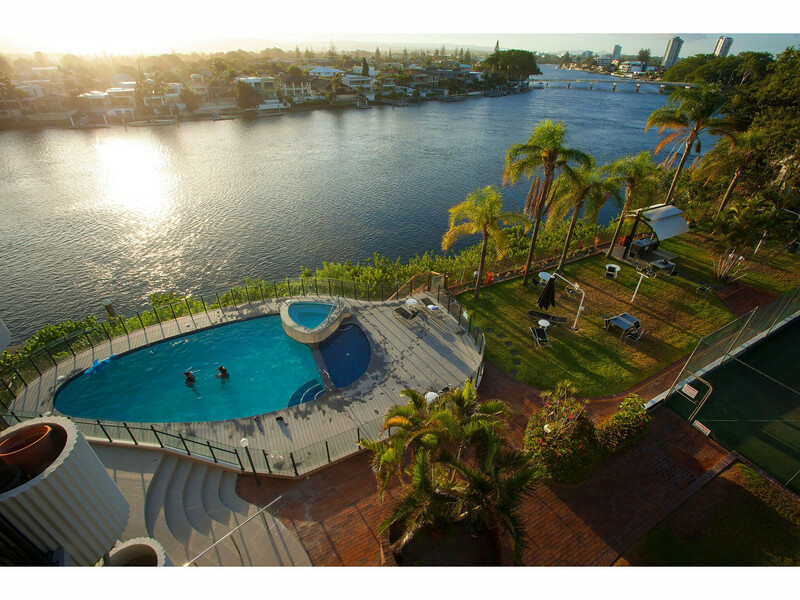 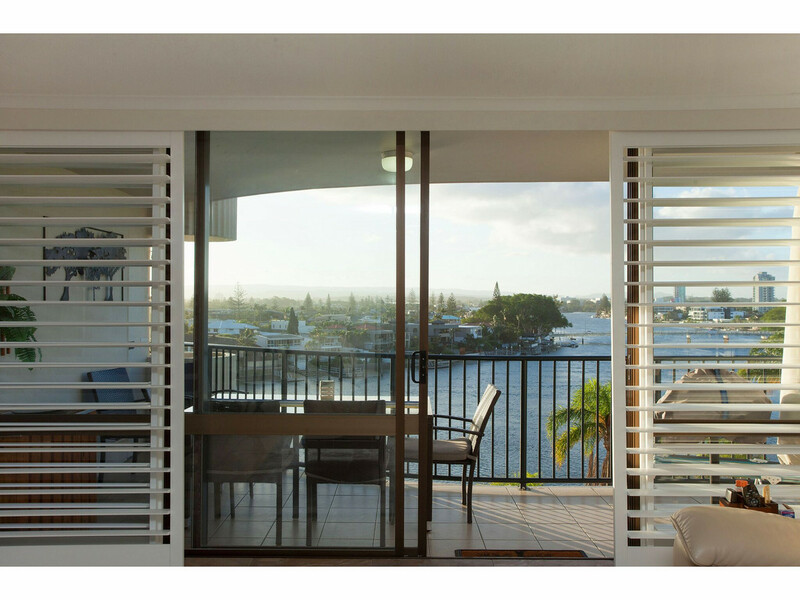 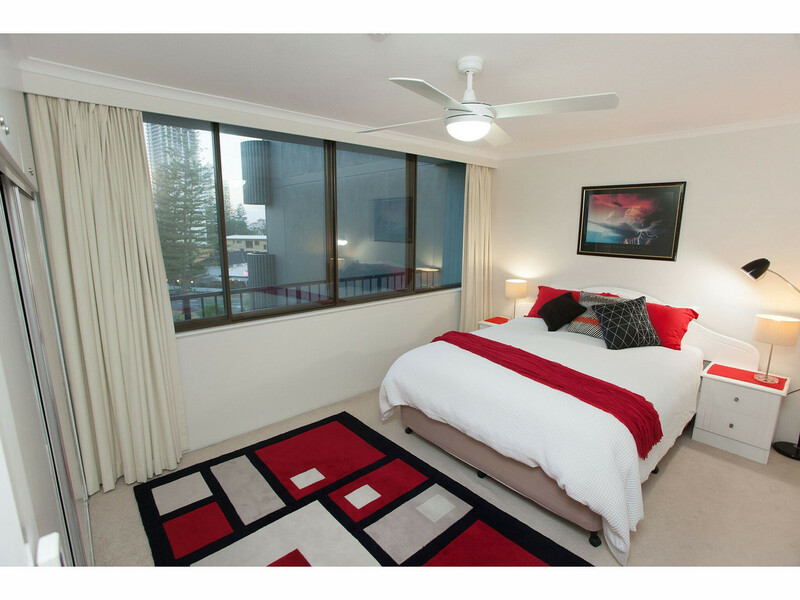 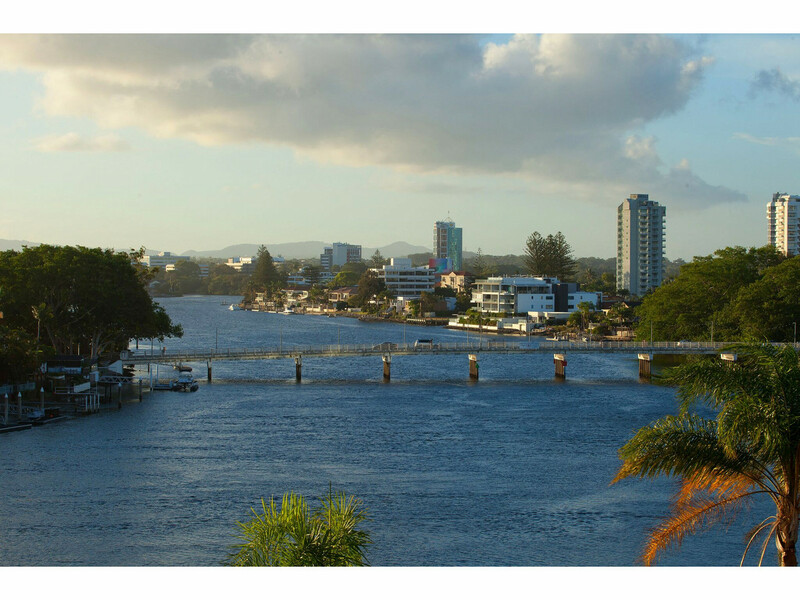 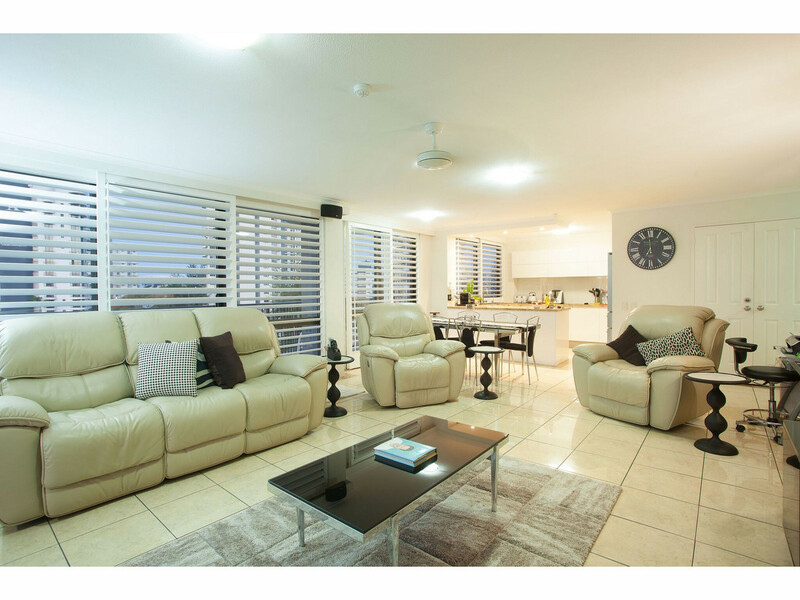 If you are looking for a luxury 2 bedroom apartment with outstanding views over the Nerang River and Hinterland you will feel right at home here. 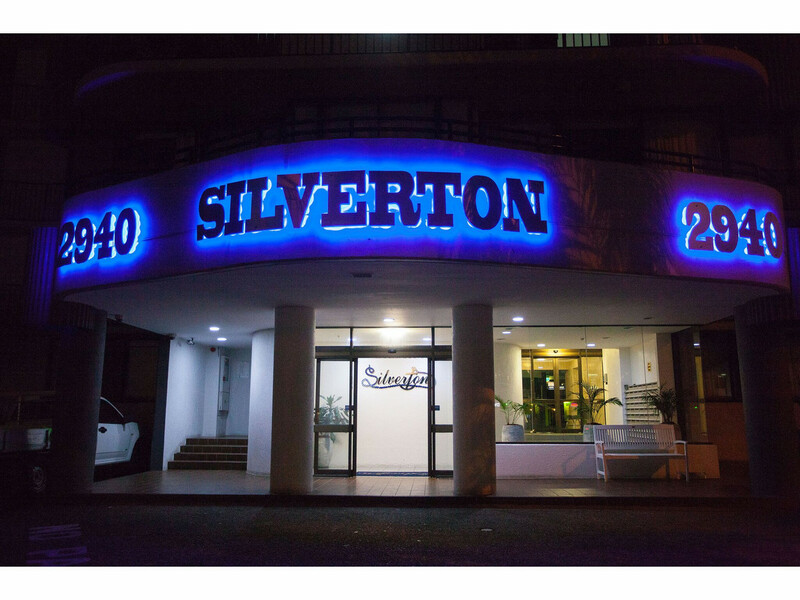 Silverton is well located on the river with views you will never tire of. 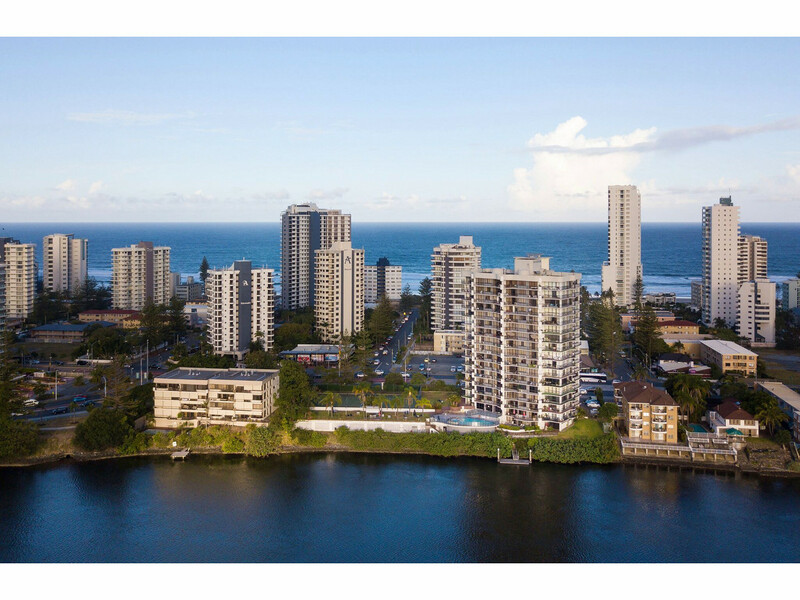 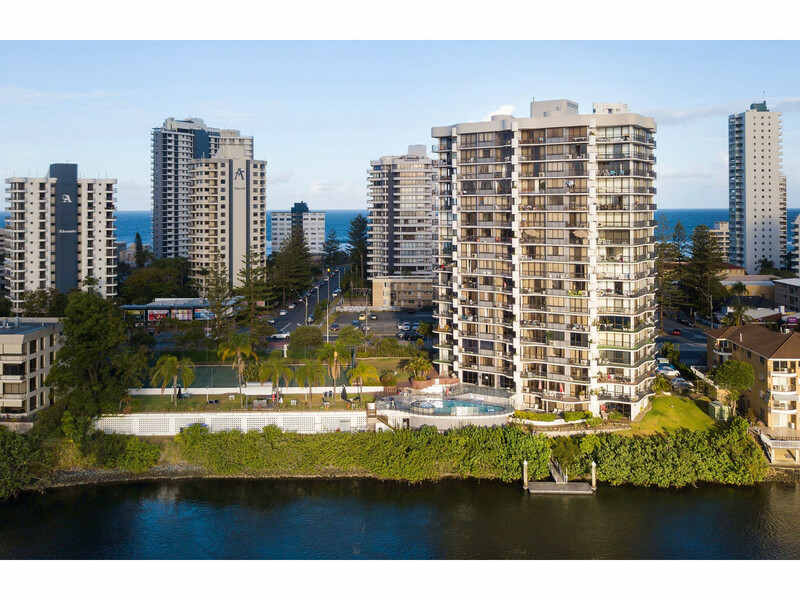 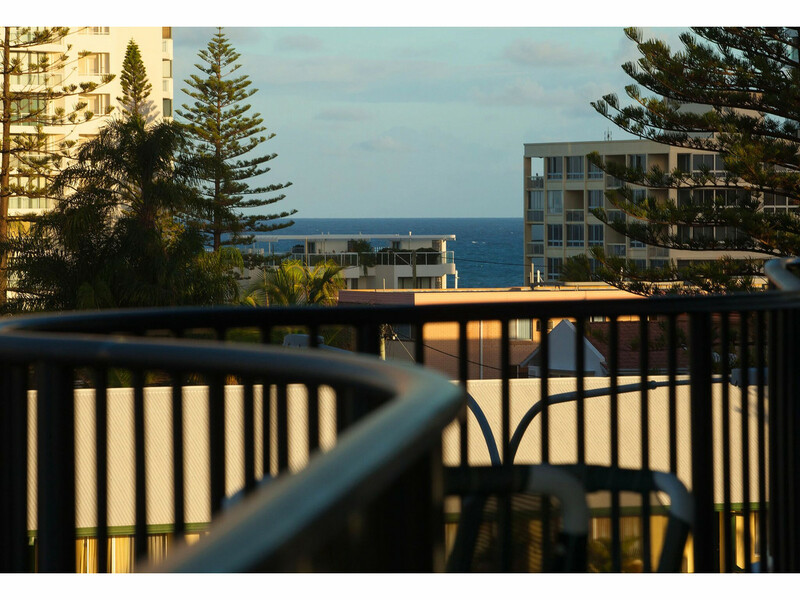 The light rail goes straight past the building and only a short walk to Surfers Paradise beach and all the attractions of Surfers. 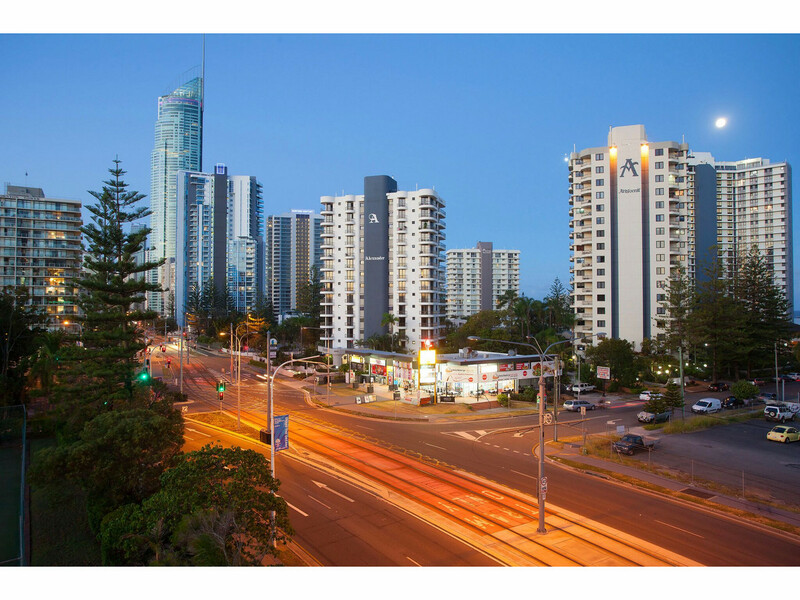 Handy to Pacific Fair , Casino etc.